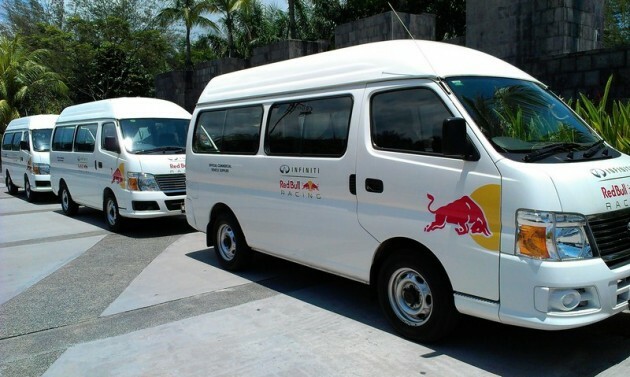 As part of domestic hospitality and support, 6 units of Nissan Urvans and 2 units of Nissan Serenas are affixed with Infiniti Red Bull Racing logos to provide the Infiniti Red Bull Racing team transportation support for 8 consecutive days (18th – 25th March 2013) to ferry their equipments and staffs at the F1 Grand Prix in Malaysia. 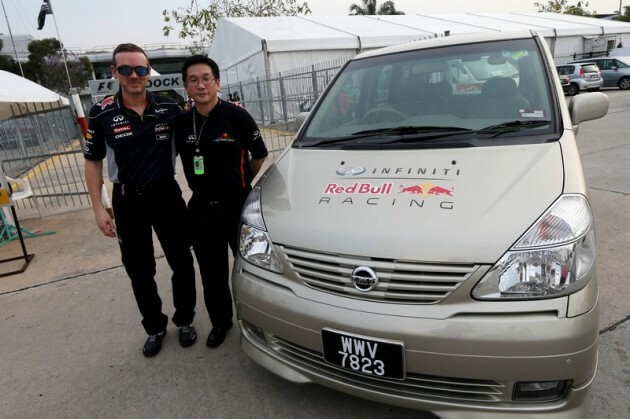 “We believe the versatility and superior convenience of the Nissan Urvans and Serenas will provide reliable support for the Infiniti Red Bull Racing team. 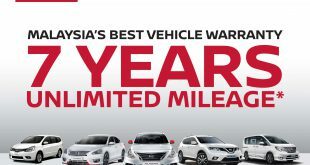 We are glad to be able to associate ourselves with their rigorous standards and performance required by Formula One,” he added. 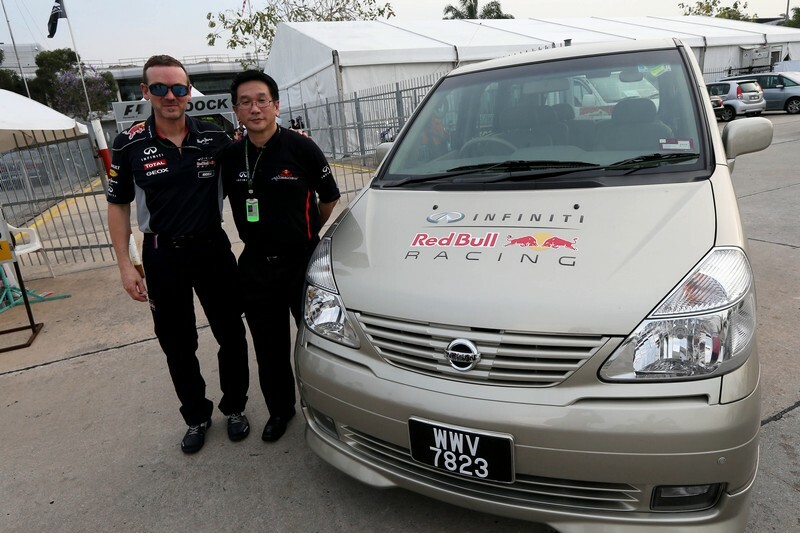 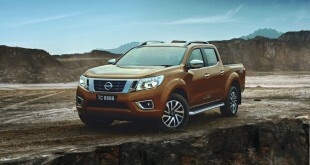 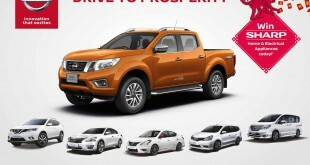 Christian Horner, Team Principal, Infiniti Red Bull Racing, commented, “Our first year of partnership with Nissan LCV has brought significant benefits to our team and demonstrated the value of working with the right commercial vehicle partner. 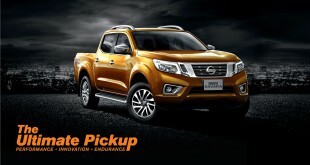 One of the biggest challenges we face is managing the logistically complex operations of transporting people and equipment, and as we head into 2013 we are delighted to keep working with Nissan LCV”.